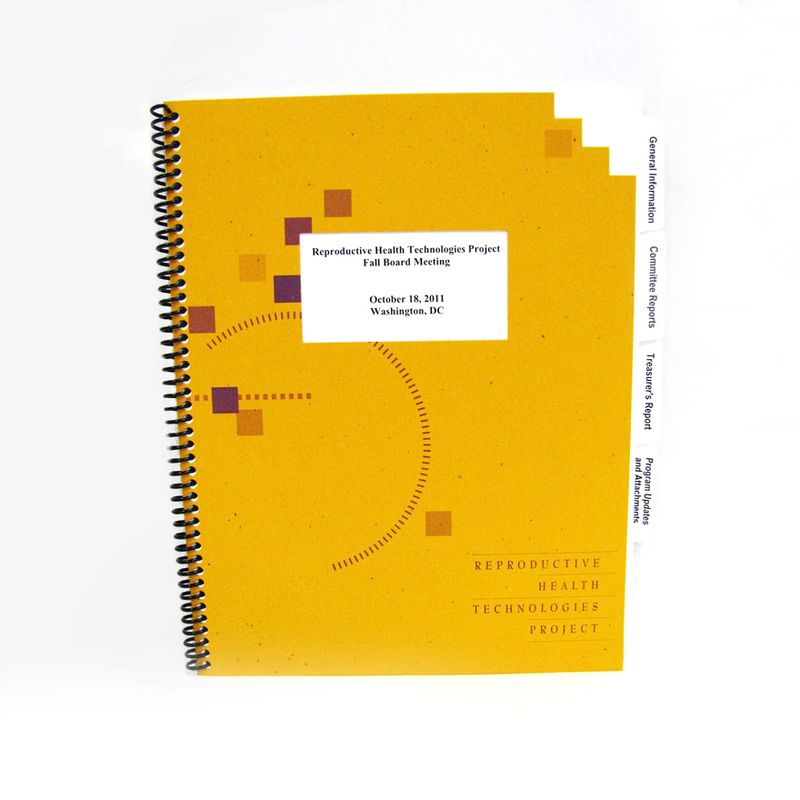 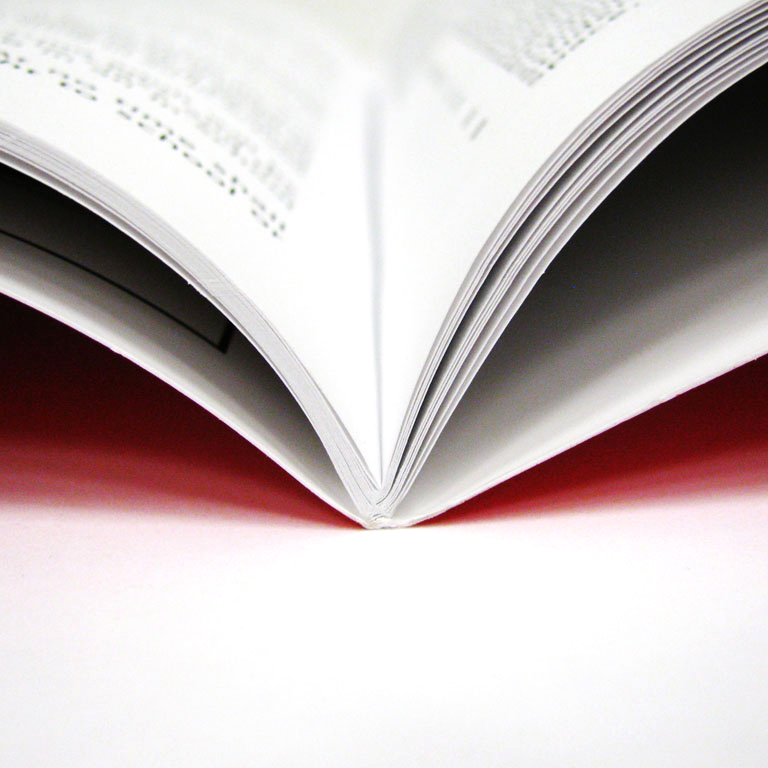 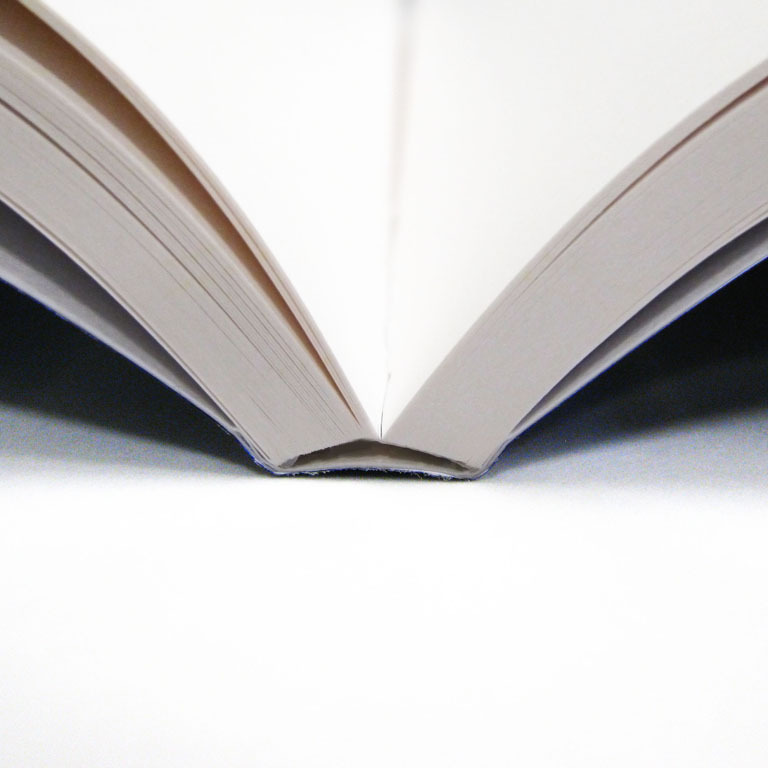 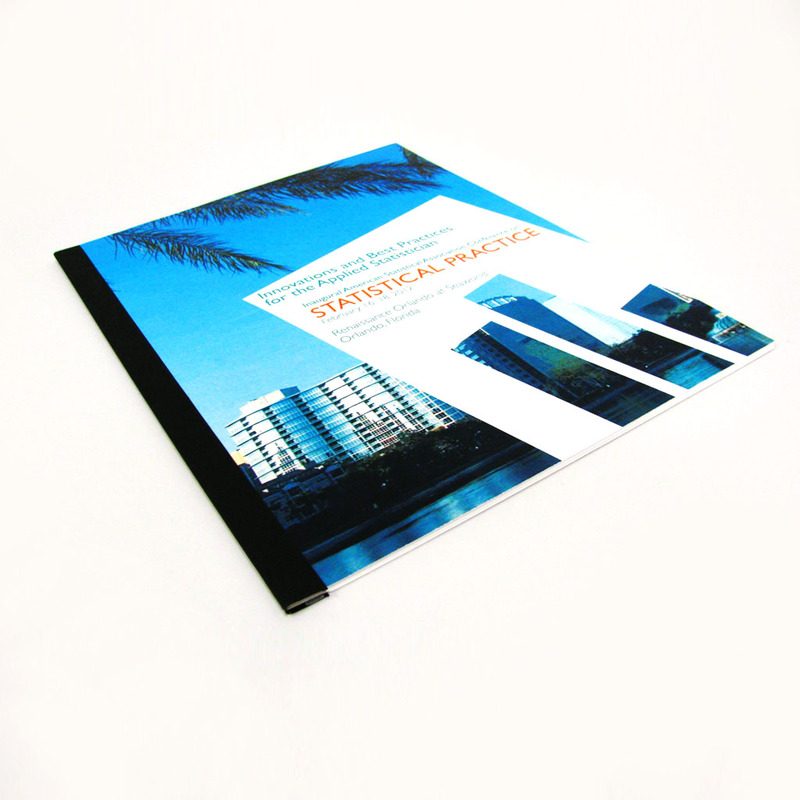 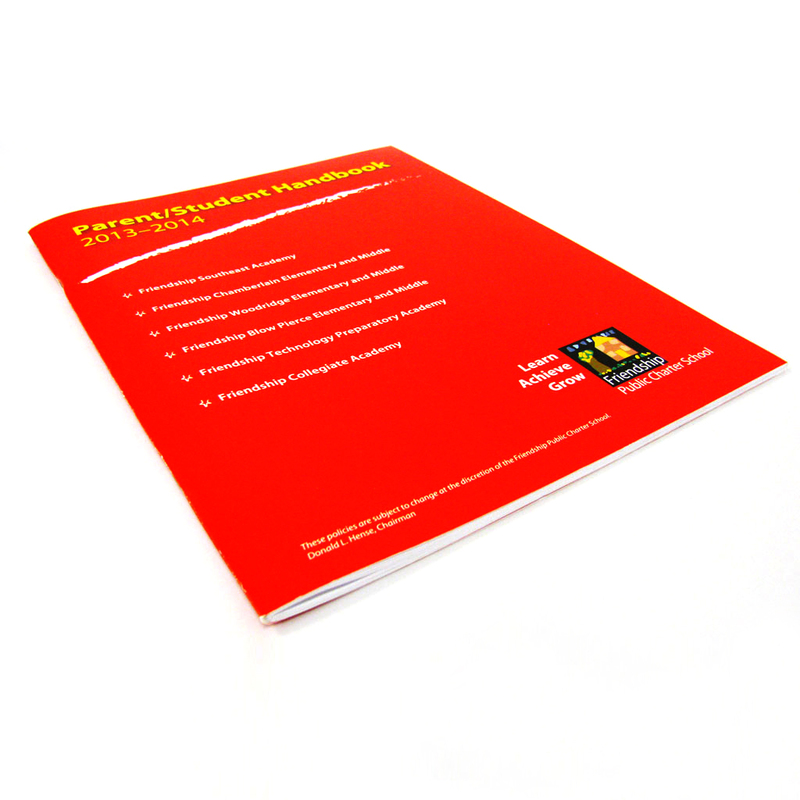 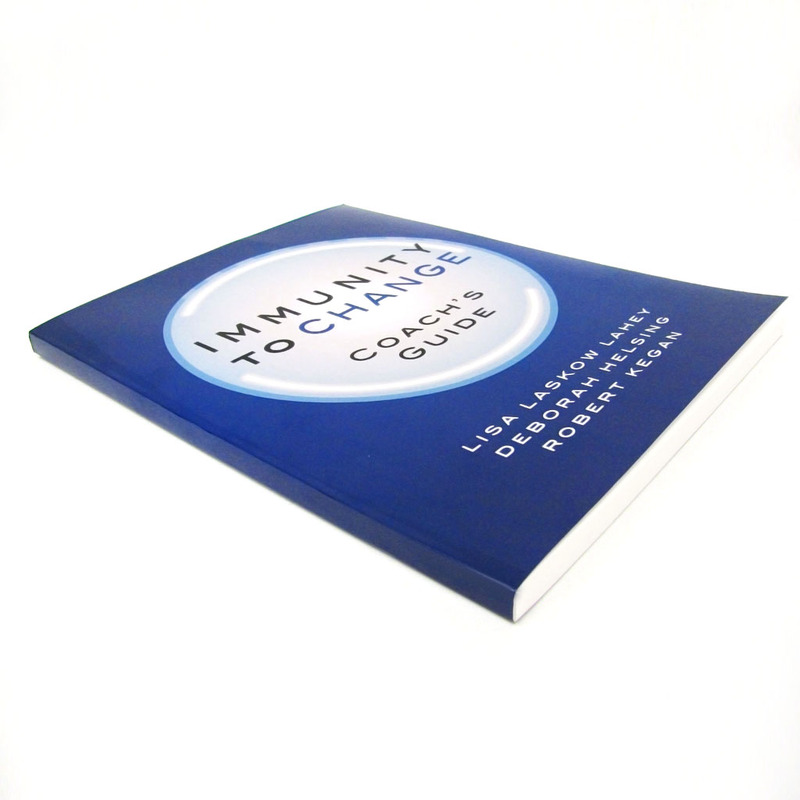 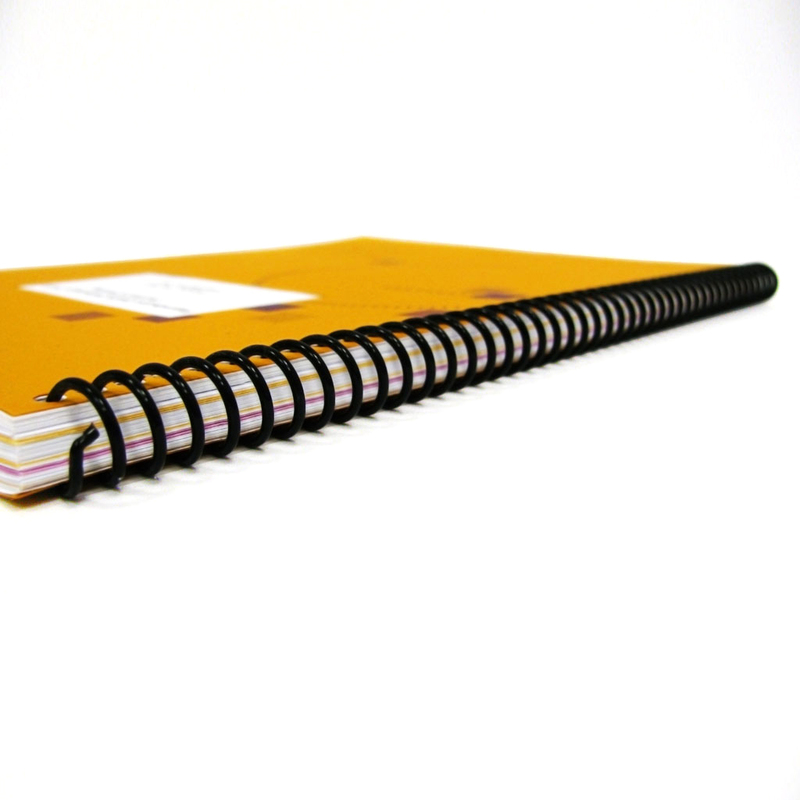 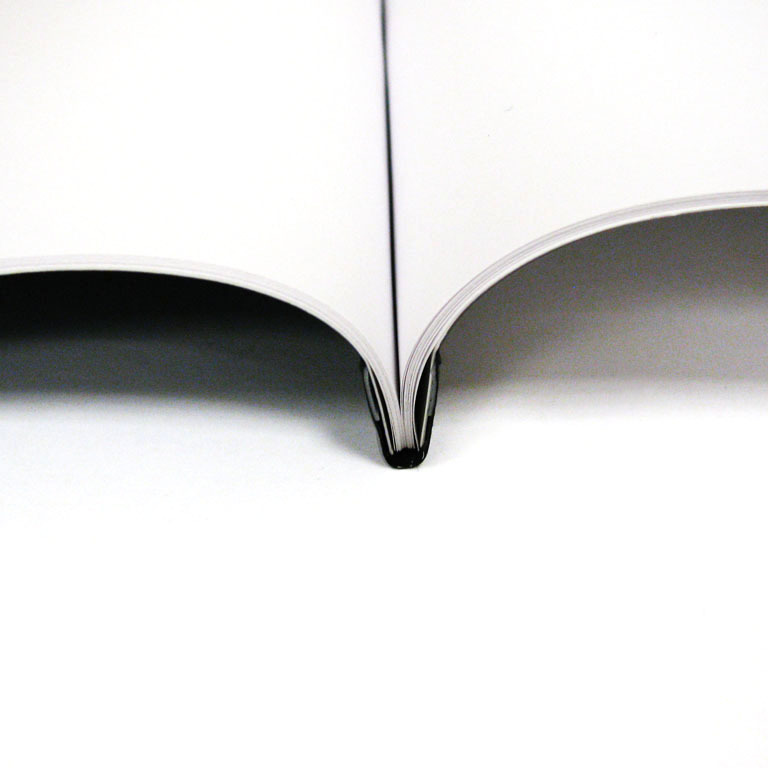 We offer a variety of different binding options for your next book or booklet design. 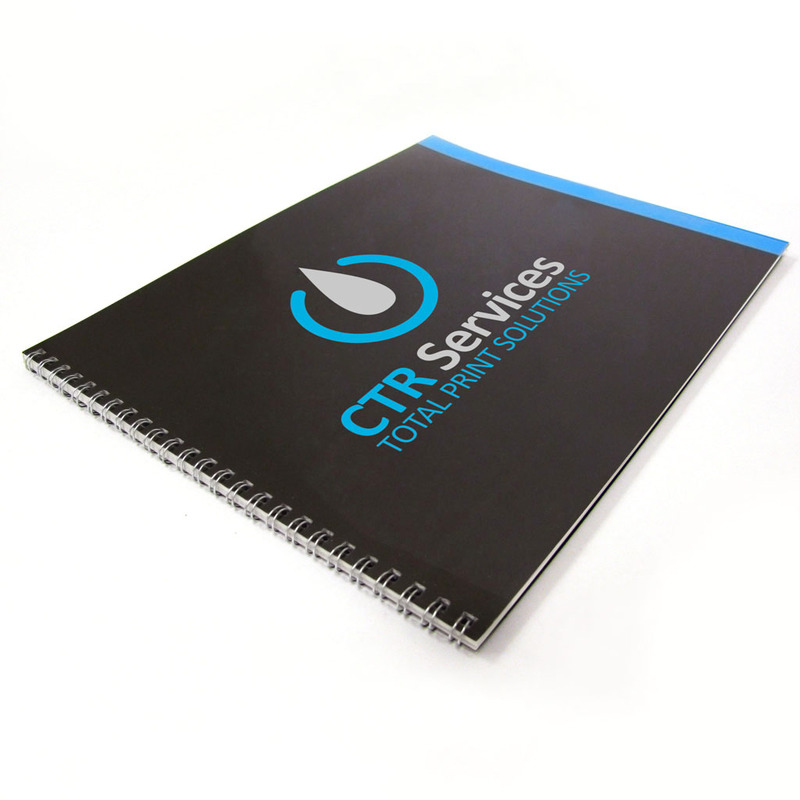 Click below to read about our different processes and what jobs they are ideal for. 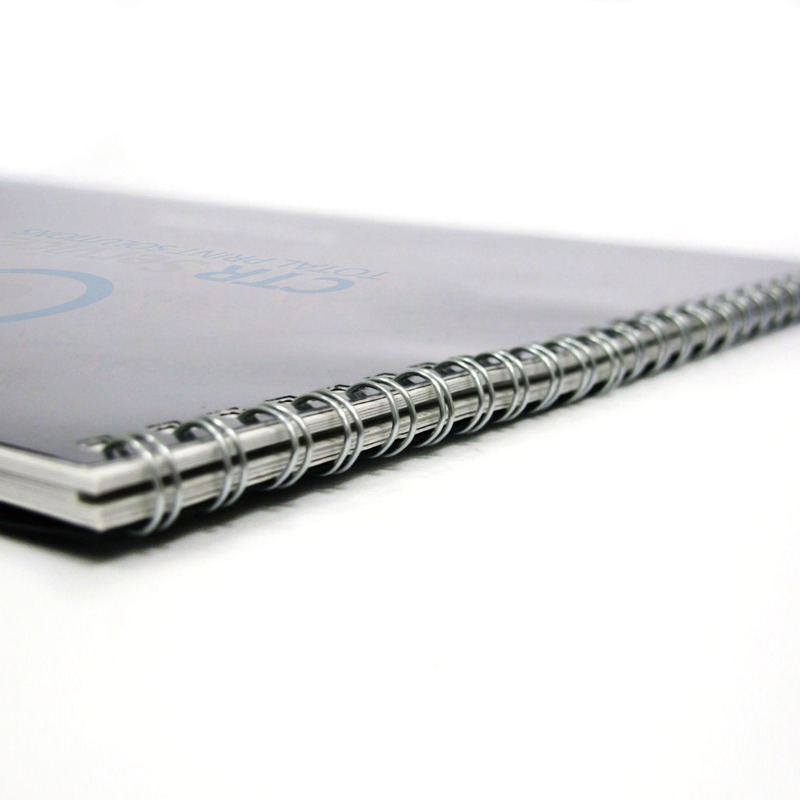 Of course, if you have any questions you can contact us for customer support.